There are magnitudes of charming whiskies in the world yet bourbon and single malt remain one of the most beloved varieties. More often than not, whiskey lovers may find it challenging when distinguishing the American bourbon from its single malt cousin. Bourbon whiskey is rooted in the late 18th century when settlers migrating to the un-settled regions of Kentucky and Tennessee discovered fruitful agriculture for growing corn. A decade into the rise of this bourbon movement, Woodford Reserve, the super-premium small batch bourbon, was one of the first whiskies to start crafting fine bourbon in Kentucky – holding the title of one of America’s oldest distilleries. Nonetheless, unlike many things we are nostalgic about, bourbon whiskey is something that was definitely not better in the ‘old-days’. Distilleries within the 1800’s spent a lot of time tampering their whiskies and it was not until the “Bottled-In-Bond Act” was passed, which enforced supervision from government authority, did we start to get the first-class and highly regimented bourbon we know and love today. 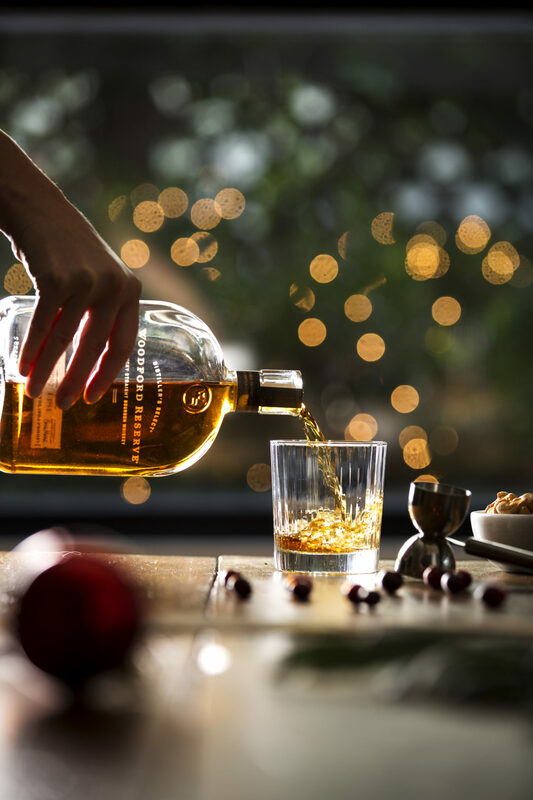 While we know bourbon whiskey is closely linked to America, single malt whisky is most commonly synonymous with Scottish traditions – and for good reason. The Scots have been making single malt whisky for centuries and it is generally agreed that monks brought single malt, along with Christianity, when they arrived in Scotland and humorously termed it “the water of life”. 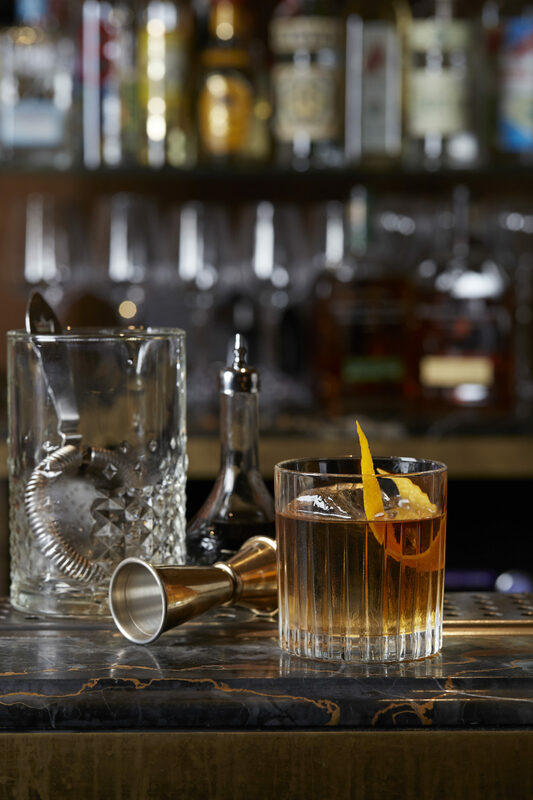 While understanding the difference between bourbons and single malts may seem confusing, it is really quite simple. A single malt whisky is merely the product of a single distillery, with a single malted grain that can be produced anywhere in the world. In contrast, bourbon whiskey is distilled from a grain mixture with at least 51% corn and is only produced in America. One of the most noteworthy differentiators however, is how single malts require a minimum three-year aging period, whereas bourbon requires no minimum aging period but needs to be stored in new charred-oak barrels. Seventh Master Distiller at Woodford Reserve and dubbed “Bourbon’s Mad Scientist”, Chris Morris, explains, “Each barrel has a unique personality and therefore matures at different rates”. 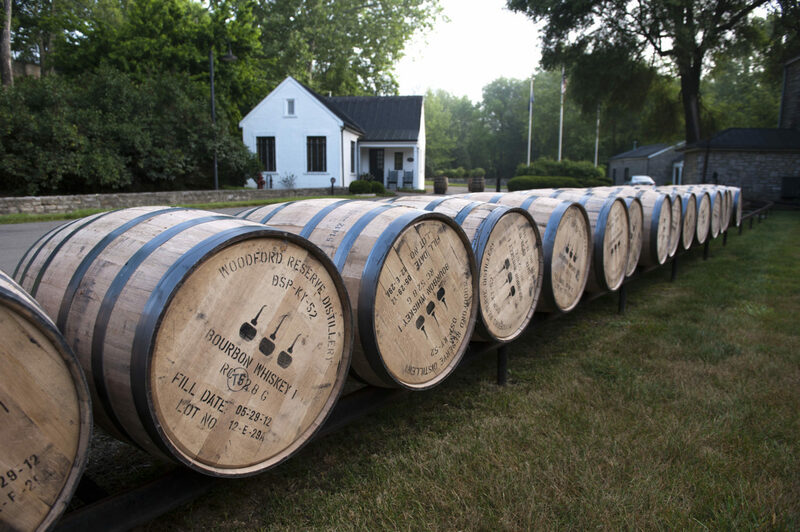 Known for being one of the fastest growing bourbon brands in the world, Woodford uses all five sources of bourbon flavour – grain, iron free limestone filtered water, fermentation, pot still distillation, and new charred white oak barrel maturation. “This signature crafting technique gives it its distinct taste and crisp, clean finish that sets Woodford apart from other Bourbons”, says Morris.